The UK is home to one of the most diverse and exciting technology sectors in the world. The record level of tech investment ploughed into the UK last year (£2.99bn) is evidence of this, with London beating every major European city by a significant margin. And despite a volatile political climate, the capital’s reputation as the world’s leading financial centre – according to the Global Financial Centres Index 2018 – has endured, thanks in no small part to the wealth of financial technology (fintech) start-ups that call the city home. These game-changing start-ups have adapted the services of a stale industry to an increasingly digital and mobile world. For instance, Tech Nation 2018 recently found that the UK’s digital technology sector is outpacing the country’s wider economy, growing 4.5% in 2017, compared to 1.7% for GDP. Early-stage fintech companies are also injecting transparency into a sector that – as the financial crisis of the last decade made clear – hasn’t always put the customer first. 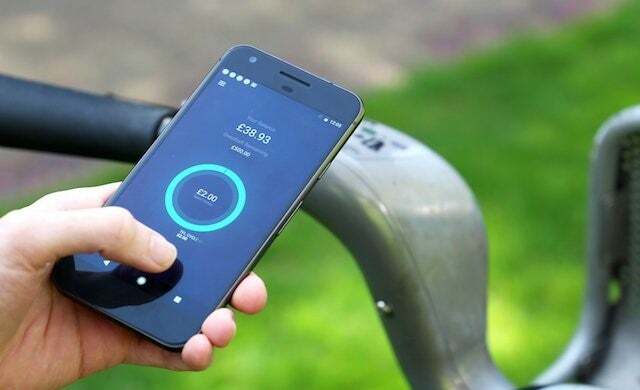 What does the Starling Bank business account offer? Starling is the mobile only bank you can get set up in a matter of minutes. Its current account offers a contactless card, payments, direct debits and standing orders, as well as integrations with Apple, Google and Samsung Pay. You’ll receive spending notifications and insights direct to your phone to help you take control of your money management. Got savings goals? You can set financial targets within the app and start building up a digital change jar. As a business account customer,you’ll also benefit from no fees on electronic payments, domestic transfers, monthly account fees or ATM withdrawals if you have fewer than 10 employees and generate less than £1.7m in annual turnover. For personal account customers, the bank also offers a simple, transparent overdraft with a maximum monthly charge of £2 if you go overdrawn by accident and haven’t arranged an overdraft or if you go past your overdraft limit, if you have one. Starling is a member of the FSCS (Financial Services Compensation Scheme), meaning up to £85,000 is protected if your deposit is eligible. 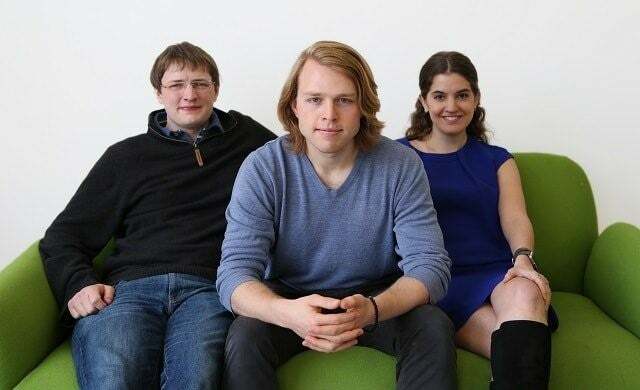 Founded by a group of like-minded investment experts, software engineers and entrepreneurs, Wealthify is on a mission to “shake things up and make investing easy and affordable for everyone”. Backed by Aviva and regulated by the Financial Conduct Authority (FCA), Wealthify uses funds from leading providers to build an investment plan that works for you. All you have to do is choose an investment style and how much you want to invest – starting from £1. This can be increased or decreased at will and money can be withdrawn at any time. Wealthify charges an annual fee of between 0.7% and 0.4% depending on the value of the customer’s investments, plus average fund charges of 0.21%. Up to £50,000 of your investment may be protected by the FSCS. How can Habito find me a better mortgage? 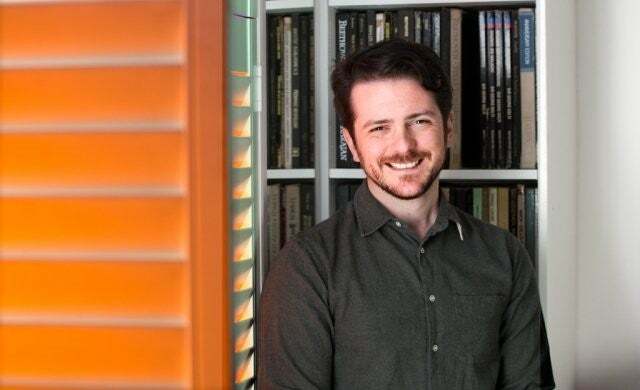 When a frustrating and outdated mortgage process nearly cost Daniel Hegarty his dream home, the entrepreneur set out to get homeowners a better deal. He founded Habito – 12th in the Startups 100 2018 – a technology-based mortgage broker that makes the process of getting a mortgage as quick and painless as possible. Habito’s algorithm analyses over 90 different lenders in a matter of seconds and then applies on your behalf free of charge (the lenders pick up the fee for a successful match), while a dedicated expert keeps you up to date with the progress of your mortgage application. Having transformed the mortgage process, Habito is now giving life insurance the same treatment. Available exclusively to its mortgage customers, Habito Life Insurance is doing away with paper forms, medical appointments and pushy salespeople for a quick and non-intrusive approach. Can my business get a loan through Growth Street? Growth Street is the organisation helping UK small and medium-sized businesses secure the working capital they need to survive and thrive when they struggle to get financed by the banks. Whether you need to purchase stock, make key hires or move office, its flagship lending product GrowthLine can provide between £25,000 and £2m in flexible working capital finance from 0.6% per month. Working like an overdraft, you can draw down funds and make repayments as often as you like, with all lending secured against business assets. Growth Street’s team of experts are also on hand to offer one-on-one support and guidance. Investors are able to invest anything from just £10 and can earn up to 5.3% per annum with no fees. The founders of Flux have significant fintech pedigree as they were among the first employees of digital banking alternative Revolut. Integrated with Starling Bank, the Startups 100-featured company delivers digital receipts to your mobile banking apps whenever you make a payment in store. Flux can integrate with any existing loyalty scheme to automatically collect loyalty ‘e-stamps’ on your phone. When you’ve earnt enough to receive a free item, you’ll get the cash back in your account. It’s already available on the high street with the likes of EAT. and pod and will soon be available in Costa. And you can be safe in the knowledge that your data is safe: Flux doesn’t share customers’ contact information with retailers. 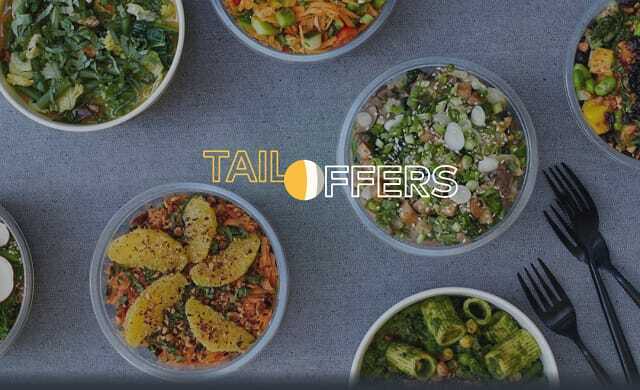 Want great discounts and offers in London with Tail? Instead of having to hunt down offers yourself, Tail shows you a curated selection of local discounts without the need for vouchers or codes. Instead, you pay with your card and receive your cashback discount paid into your account at the end of every week. The app is available for Starling or Monzo customers and can be used with Apple or Android Pay. Retailers just sign up and create an offer to promote to customers of Tail’s partner banks. This could be offers made specifically to engage new customers, reach out to existing customers or to fill off-peak periods with time-sensitive offers. Its current partners include Mother Clucker, Sub Cult, Yolk, longflint, Baba G’s, Maui Poke, and Desk Beers. Want to try these innovative fintech start-ups for yourself? All of these companies feature on the Starling Marketplace – an ecosystem of third-party business apps that can help small businesses deal with everyday problems and boost growth.